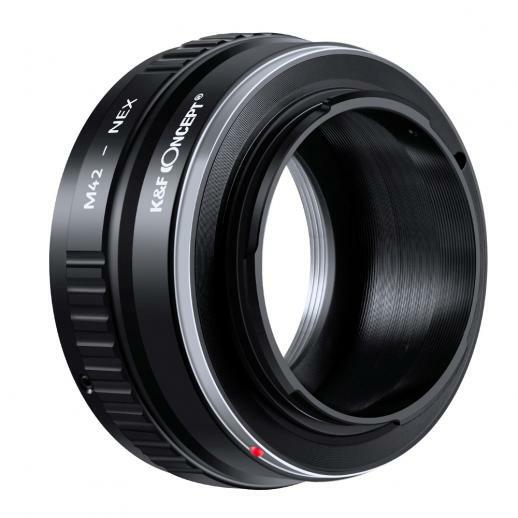 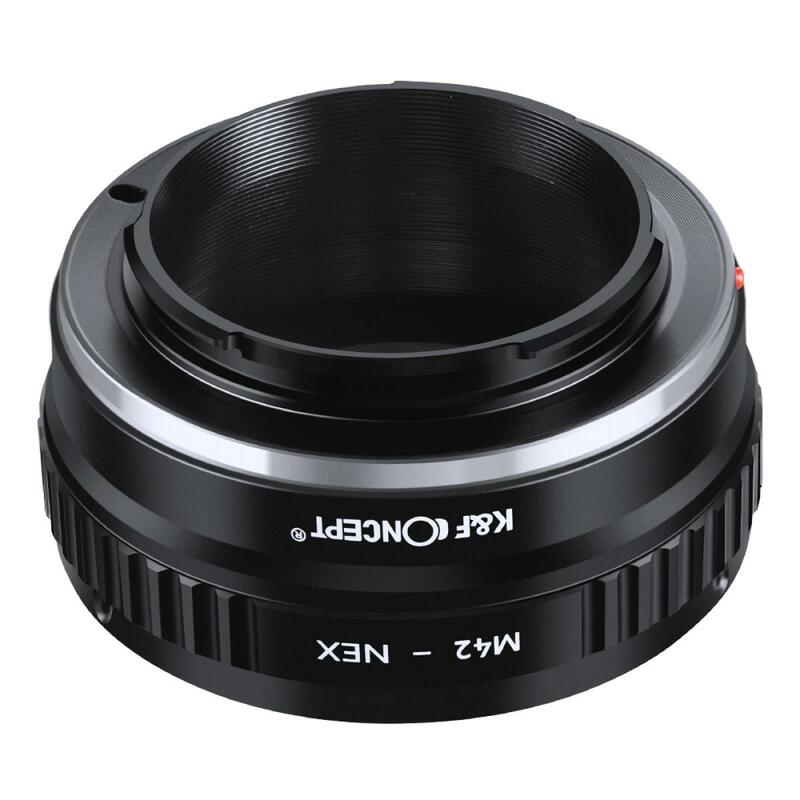 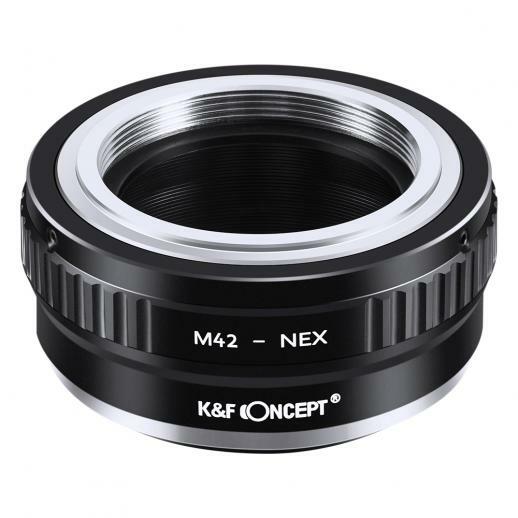 Buy K&F Concept m42 lenses to sony e mount camera adapter online, worldwide free shipping and 30 days return guarantee. 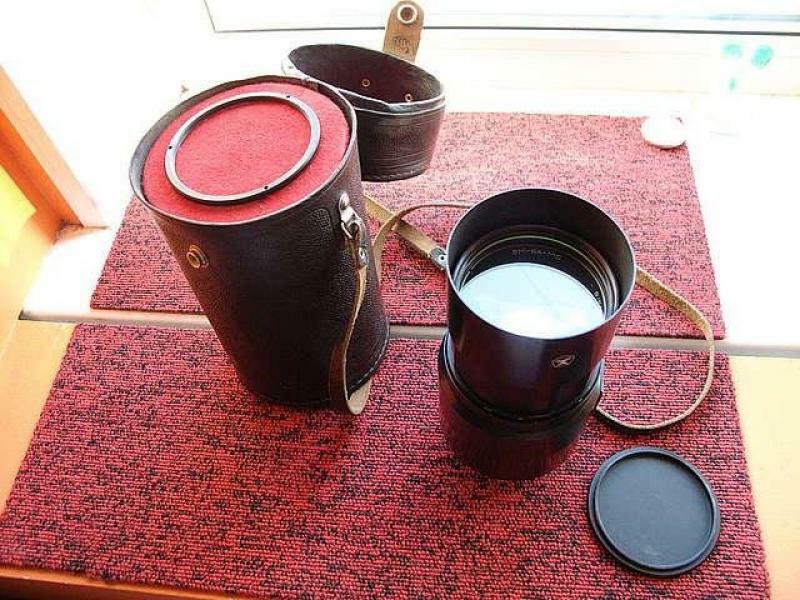 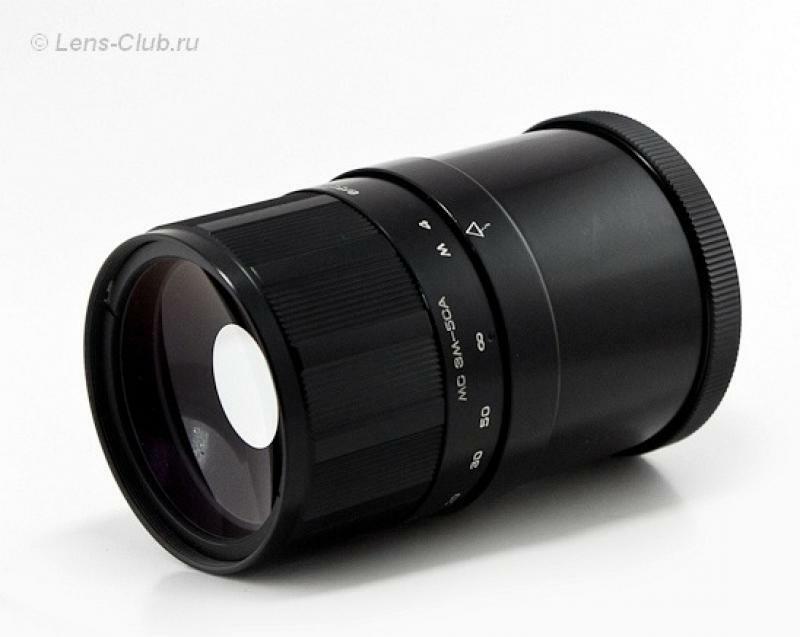 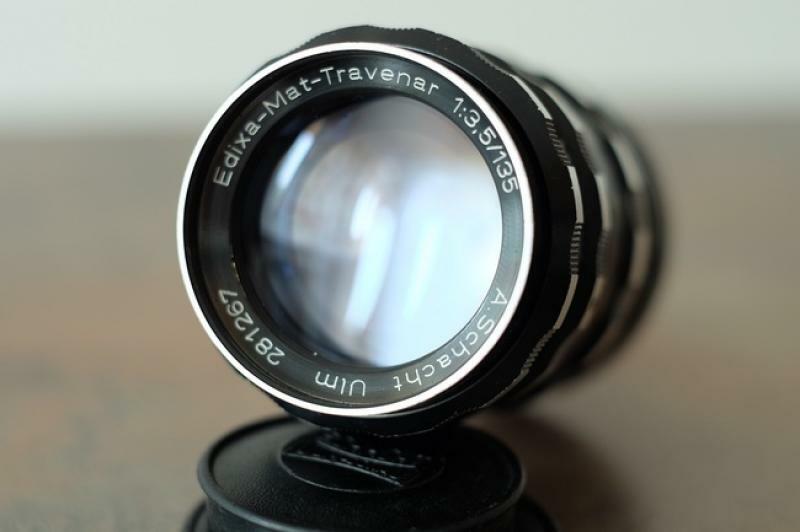 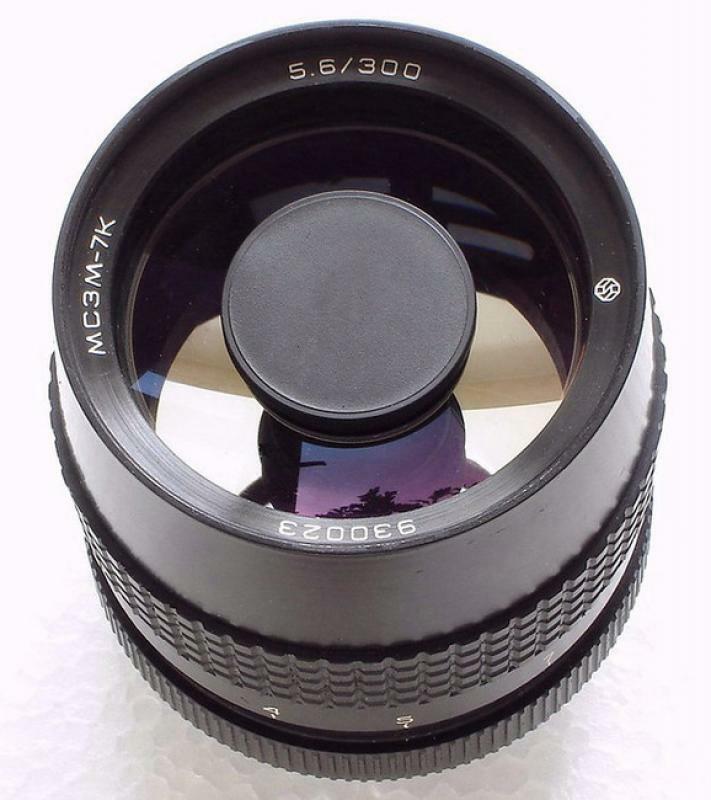 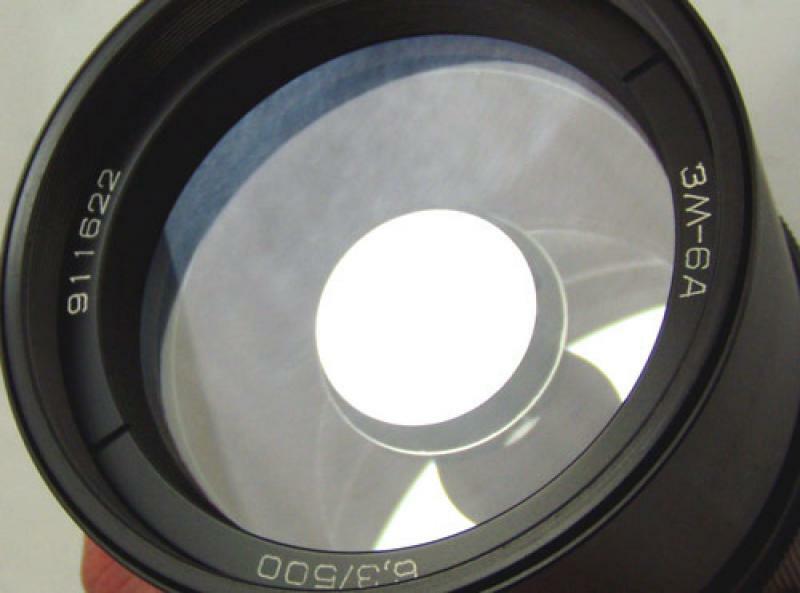 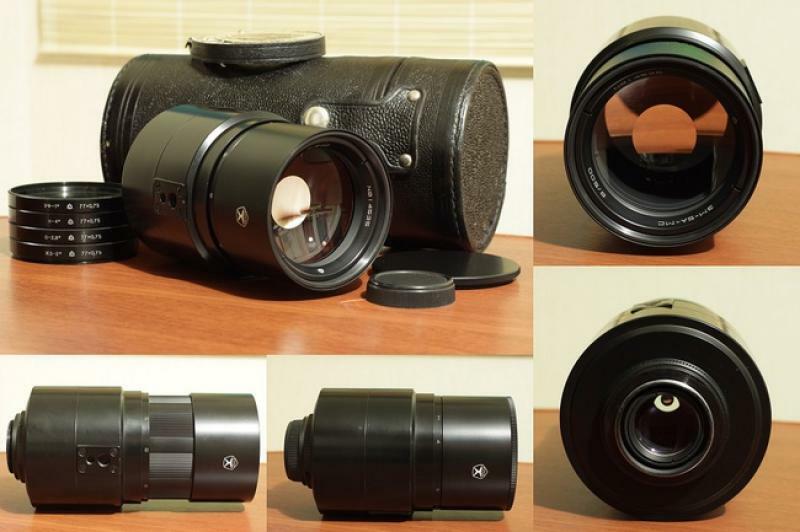 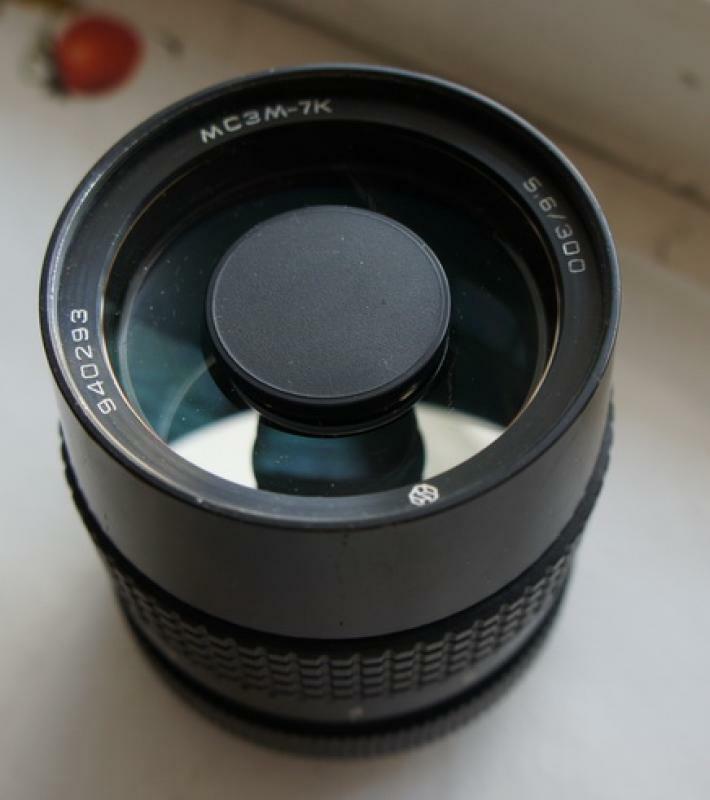 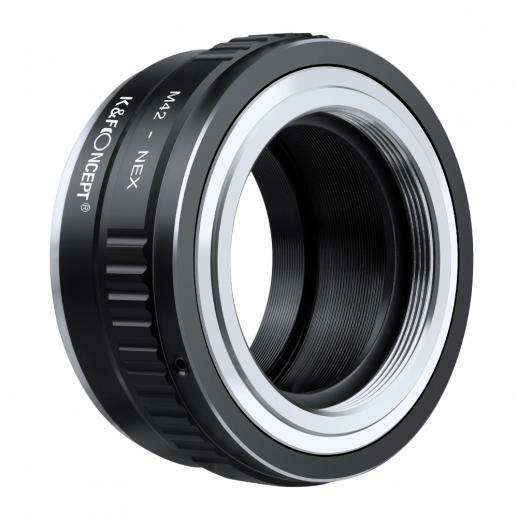 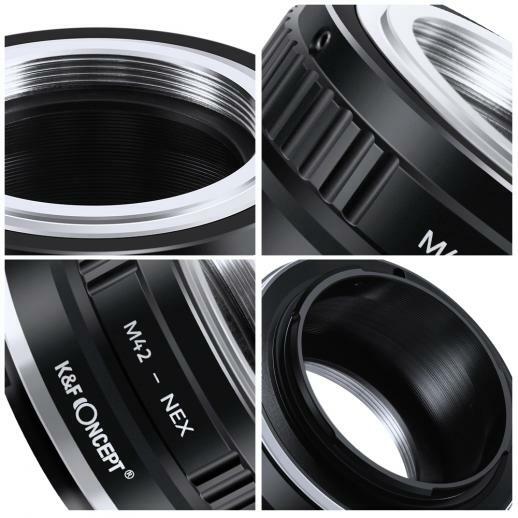 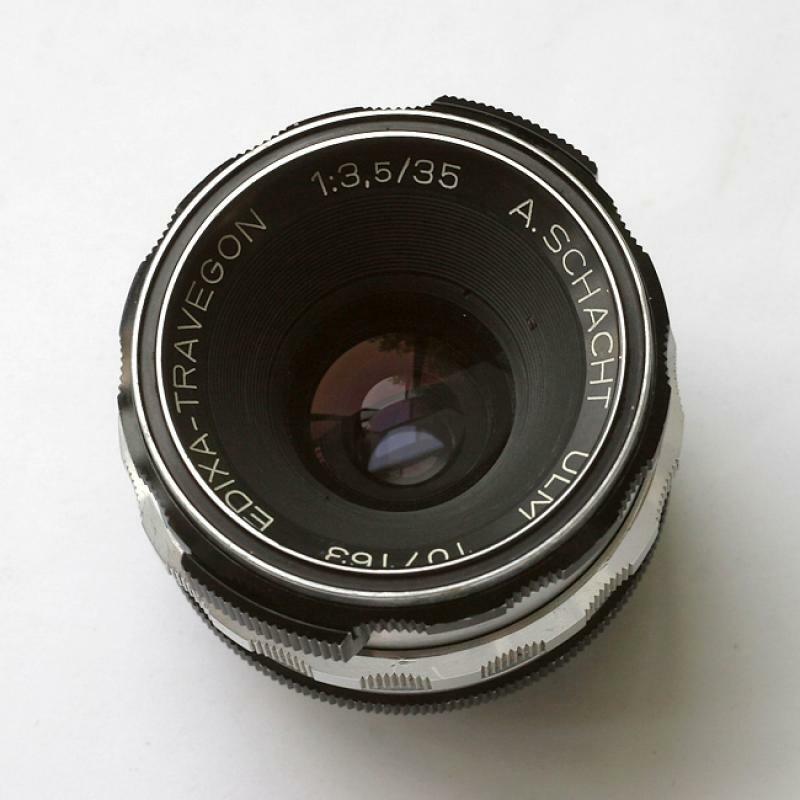 • Allow M42 mount lenses used on Sony E NEX/Alpha camera body. 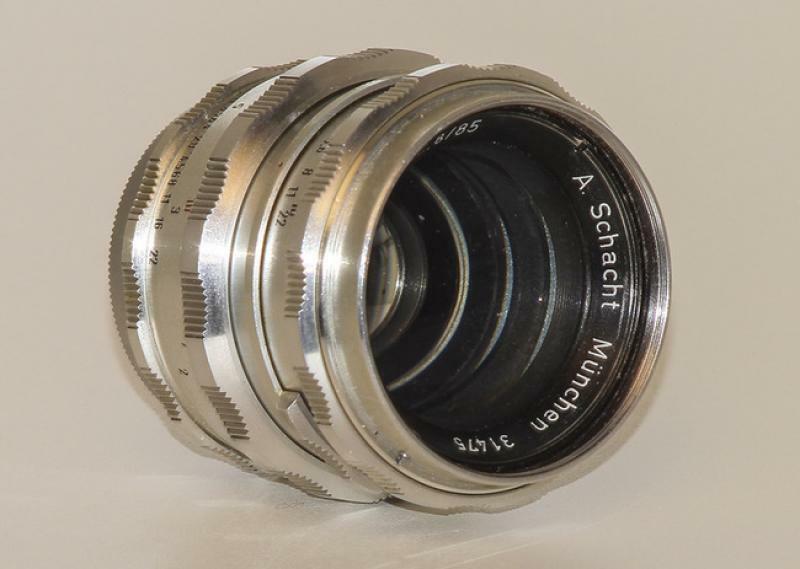 perception of a good value for the cost. 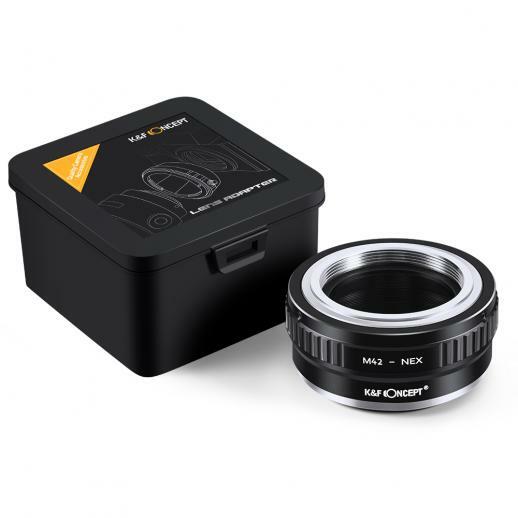 Perfecto para adaptar mis lentes análogos a mi nueva Sony, totalmente satisfecho, un producto de gran calidad.